For school-branded uniform, such as the school V-neck sweatshirt, you need to order on-line. 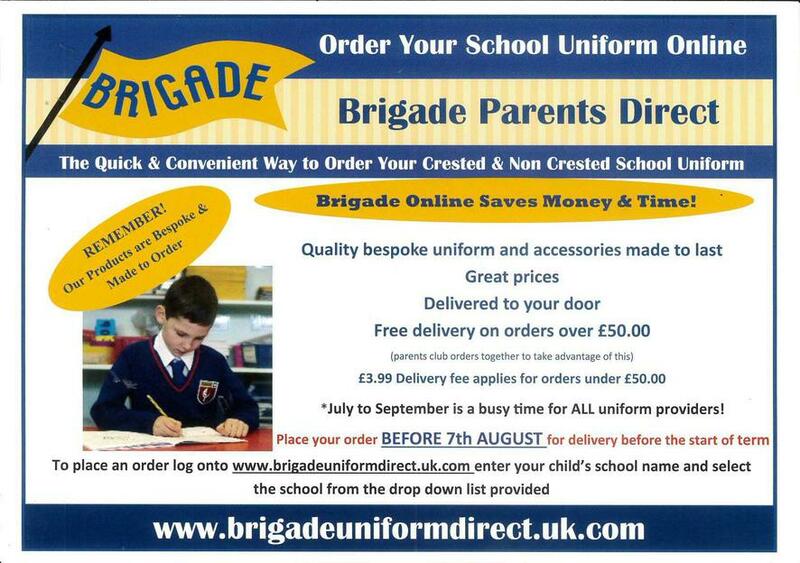 Please click the link below to order school-branded uniform from Brigade. Items will be delivered to your home address. 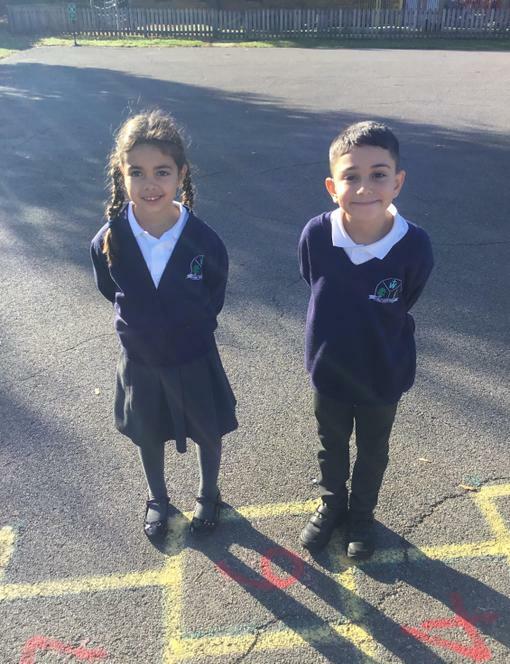 As much as we try to ensure children look after their school uniform, there will be times when your child misplaces a part of their school uniform. 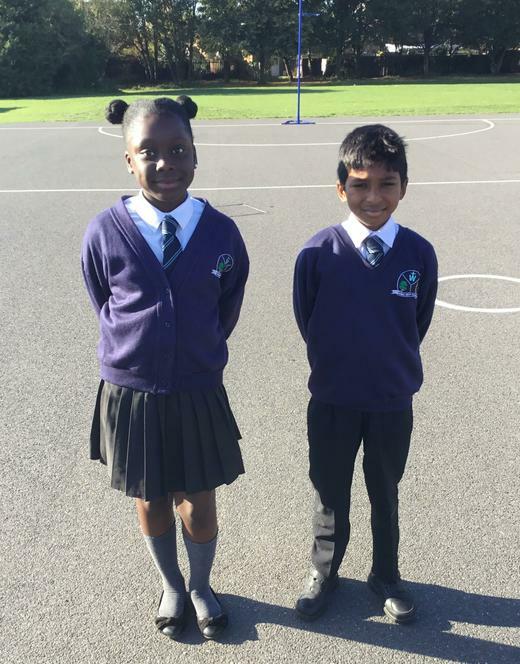 We understand that parents and carers do not have an endless pot of money from which to buy more school uniform so we highly recommend you label all items of your child's school uniform as this will make it easier to find your child's lost clothing in their cloakroom or in the school's lost property containers. If you choose to label clothing with an ink marker, please note that over time the ability to read the name will degrade or the ink will wash off completely, so you will want to regularly rewrite your child's name in their clothing.